Richard Mawdsley (b. 1945) is a metalsmith. 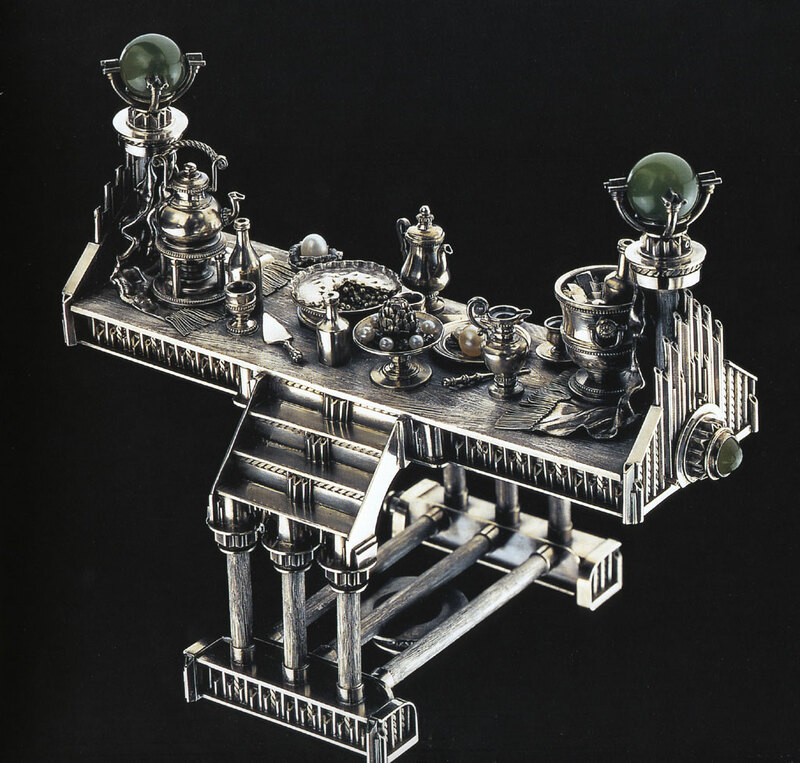 He is most well known for his intricately designed and meticulously fabricated objects and jewelry created with precious metal tubing, metals and stones. 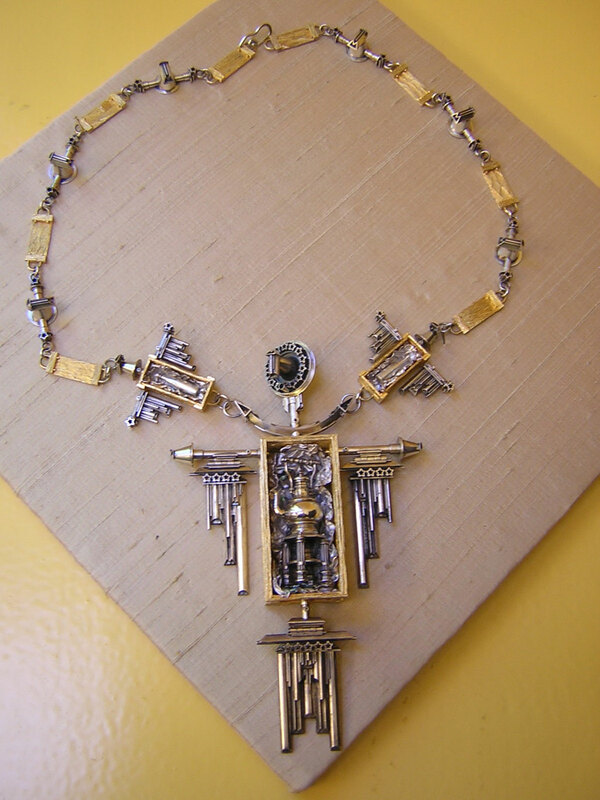 His work is influenced by old machinery and mechanical components. He received his BSE from Emporia State University and received his M.A from the University of Kansas in jewelry/silversmithing. He taught at the Southern Illinois University School of Art and Design’s metals program for 26 years and at Illinois State University for 10 years. He has served as the president and member of the board of directors of the Society of North American Goldsmiths. His work is in the collection of the Museum of Fine Arts in Boston, the Museum of Fine Arts in Houston, the Yale University Art Gallery, the Detroit Institute of Art, and the Renwick Gallery of the Smithsonian Institute.